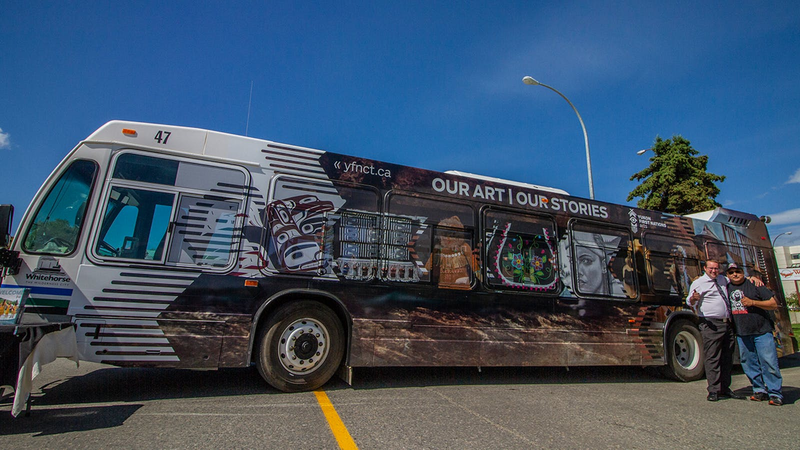 The purpose of this project is to create large format design files for a bus wrap by Yukon First Nations Culture & Tourism Association (YFNCTA) that showcases some of the artwork and working artists of the region.  Animikii collaborated with YFNCTA and its partners - including Community partners, Elders, advisors, and artists - on this project. The purpose of the bus wrap is to develop brand awareness for YFNCTA and to showcase the rich and growing culture and art scene in the two featured communities.